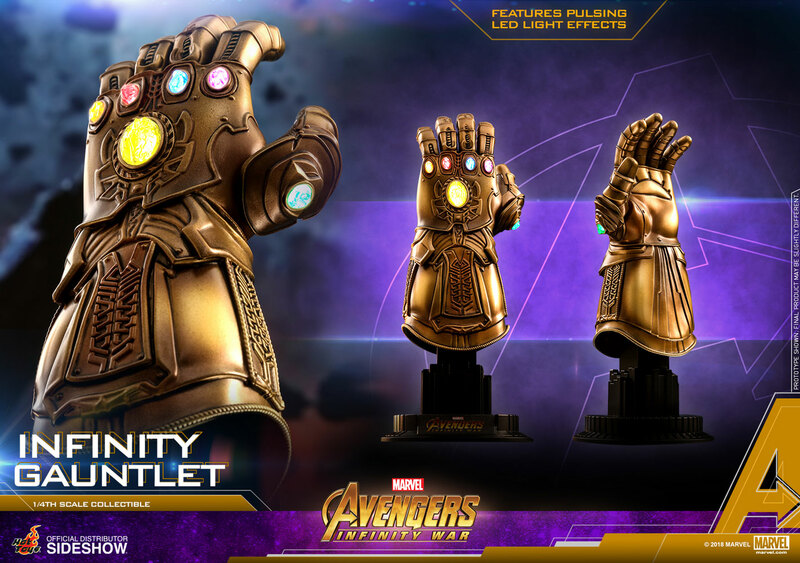 Thanos means business in the upcoming Avengers: Infinity War. 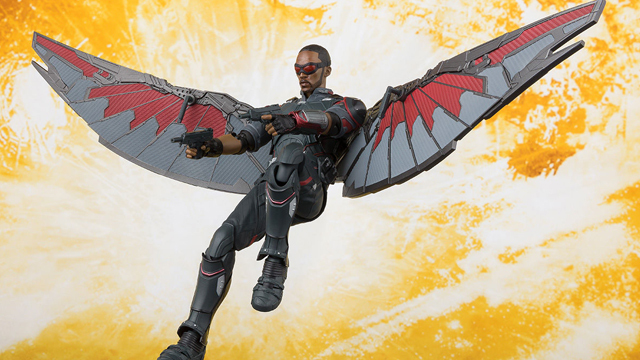 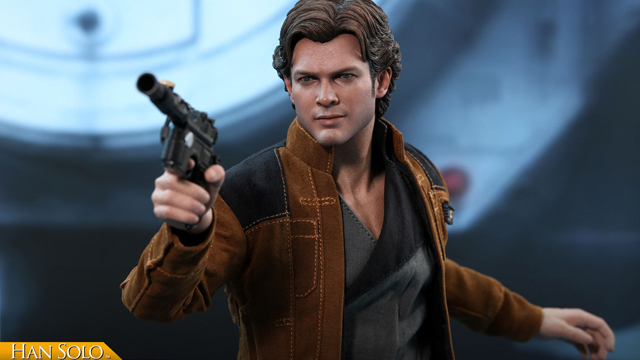 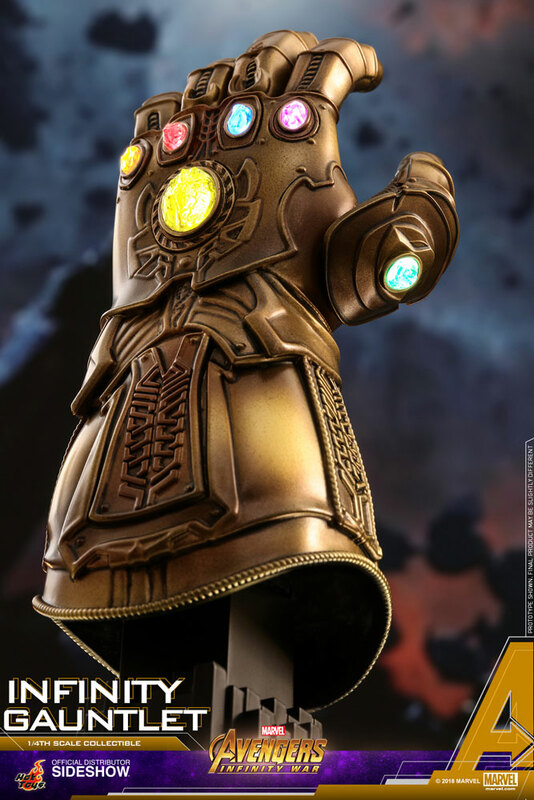 Much of his confidence comes from the fact that he will have his Infinity Gauntlet on hand to take on the Avengers team. 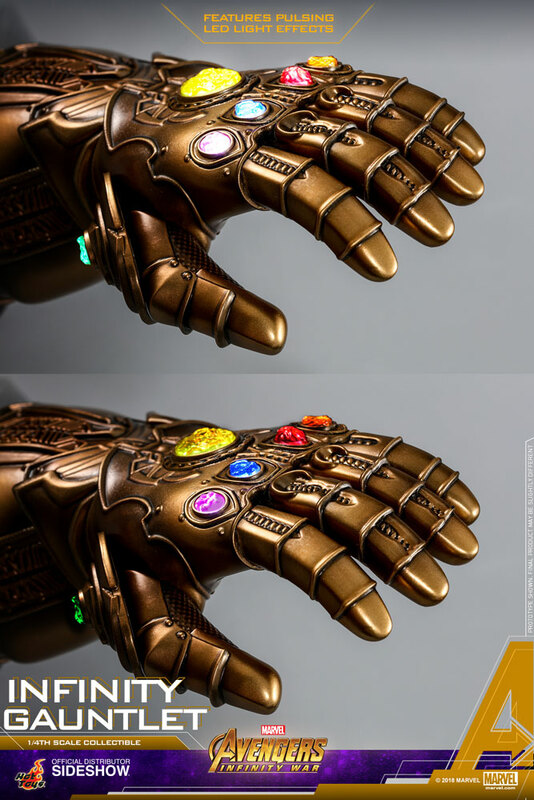 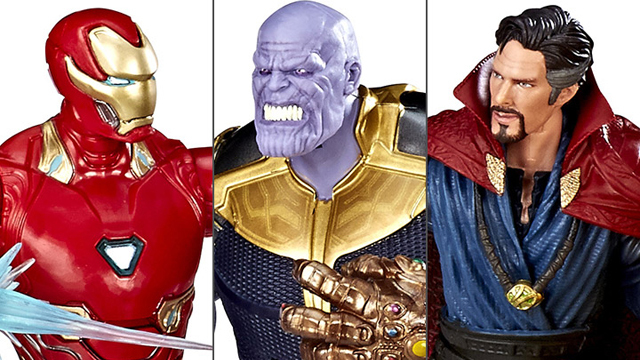 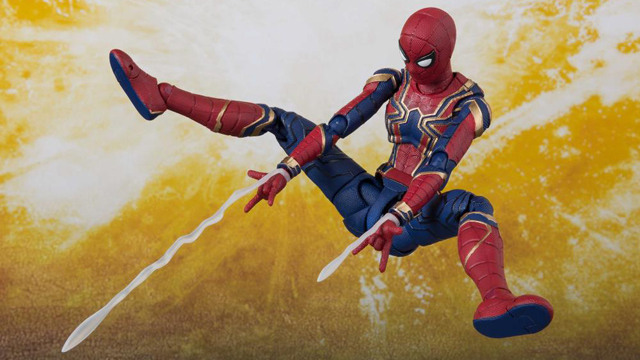 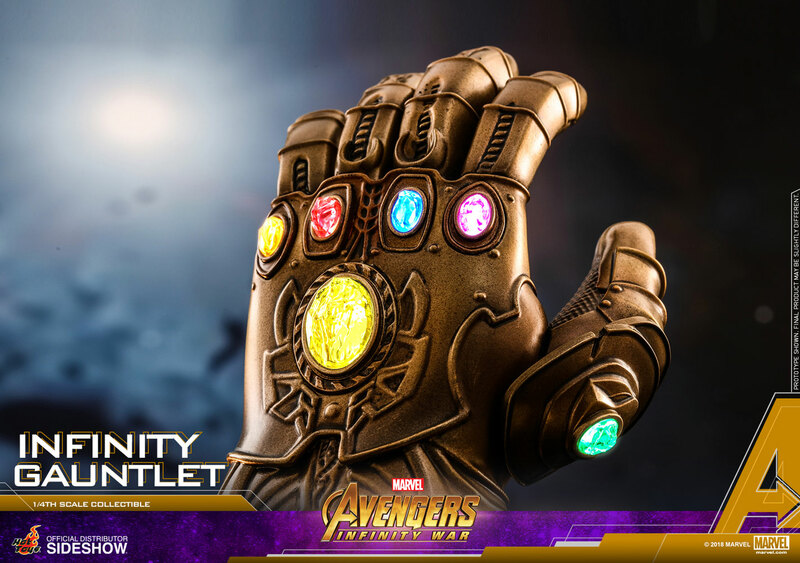 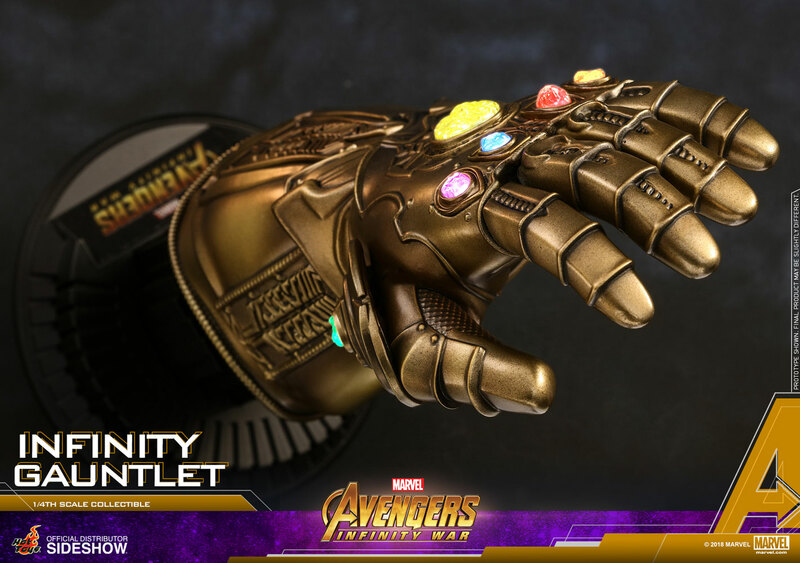 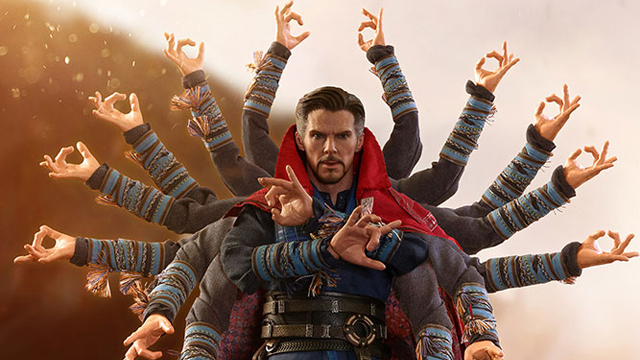 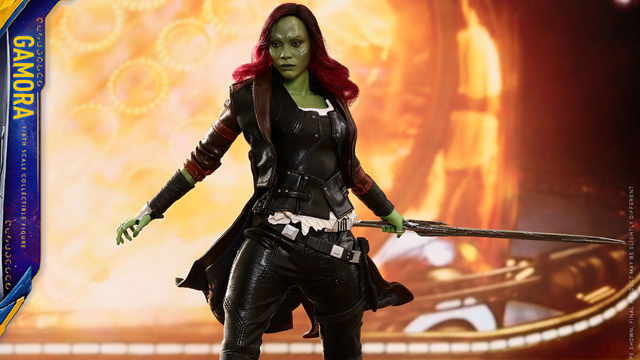 Hot Toys has crated a Quarter Scale version of the Infinity Gauntlet that is both affordable and won’t take up an entire shelf in your toy room. 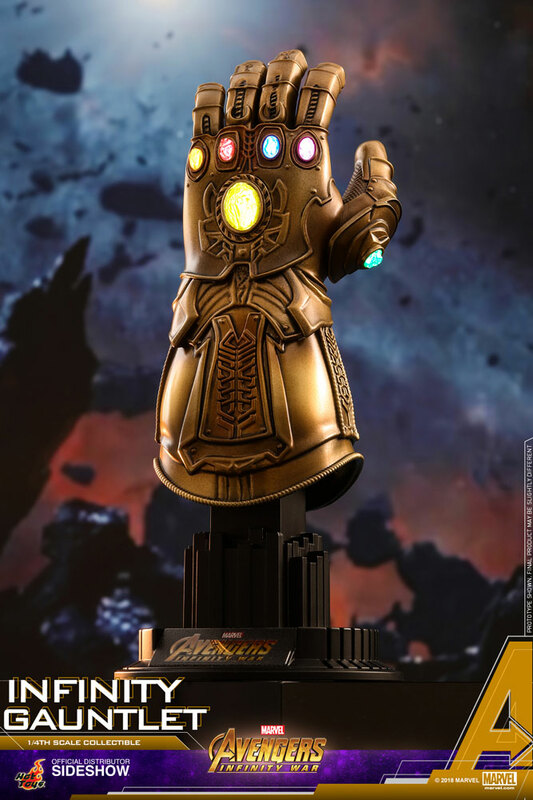 It also features LED Lights for effects. 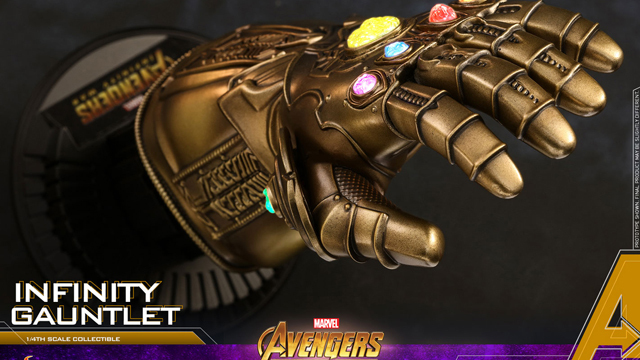 The Infinity Gauntlet from Hot Toys is currently up for pre order on Sideshow and will ship July 2018 – Sep 2018, with the Hot Toys Thanos 1/6th Figure available here.